Aloe vera also known as the medicine plant has many properties that help nourish the body and can be used inside the body aswell as on the skin itself. Personally I’ve found that its helped boost my immune system, boosts my energy levels, it helped kickstart my hair growth after suffering post partum hair loss and on my skin it helps to cleanse, nourish and retain moisture. I guess I’m more concerned about these issues now I’m more mature, responsible and I think becoming a mother has made me more conscious of all of these factors. I have to look at what products I’m using on my toddler to make sure they don’t react with his eczema prone skin. The news that Johnsons use chemicals in their baby products came as a shock. A well known international brand whom parents trust in, use carcinogens in their baby products that have been linked to causing growth in cancer cells. It just goes to show that you can’t trust even well known brands anymore. I know I’m going to be looking at switching to all natural products going forward. This is the time for alternative natural beauty brands, especially as most of them use raw, organic, natural products that are safe for people & the environment. I’m even going to try making some of my own products to try at home – I’ll keep you posted! 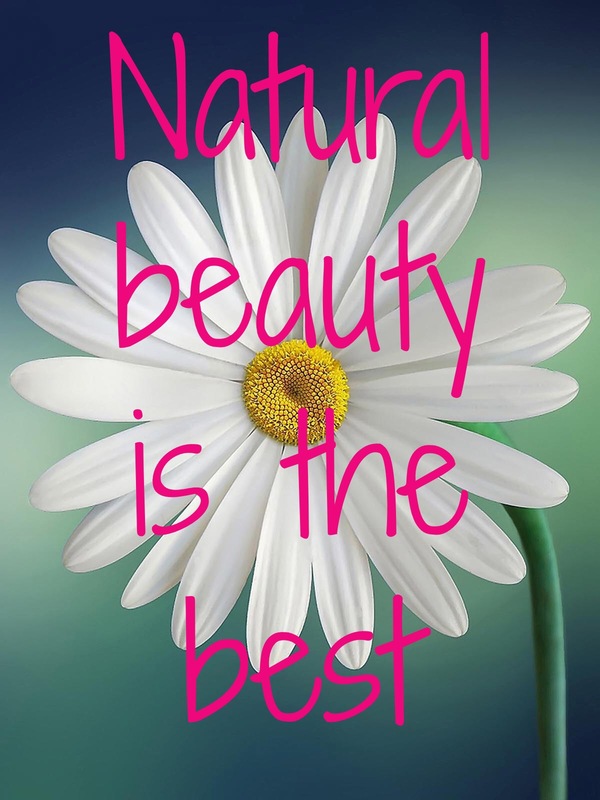 Do you believe in using natural products? I never used to be but am starting to! I completely agree with you here #NatureKnowsBest 😊 natural products work just as well and smell/look good to. Great post!